A1 Sewer & Drain Services – 201-645-0888. 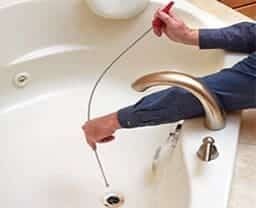 If you live in Bergen County New Jersey and you have been told that your sewer drains cannot be cleaned, you need to call a professional NJ plumber. We have a no result- no charge sewer draining and sewer cleaning policy. This means that if we can’t get your NJ sewer or drain clog cleared, clean and flowing again, it’s absolutely free. For sewer drain cleaning, we start with the good-old reliable electric snake. Its very affordable and for most ordinary clogs it will clear the line right up. 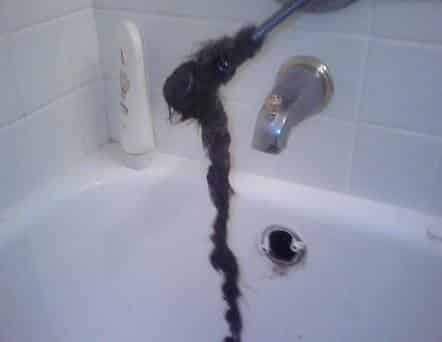 If the snake doesn’t work to clear your blocked drain then you may have a greater issue clogging you sewer line. Professional sewer cleaning can remove the sludge that builds up inside the pipes. In that case we can use the high pressure water and drain jetting machine, for those really long drains and for the grease. And once your drain is clean, we can inspect the inside of your sewer, see where the problems are and we can use our sewer camera inspection devices to tell you where exactly the sewer problems are and how deep they are. So if you live near or in Bergen County, New Jersey and you’ve been told your sewer cannot be cleaned, you have nothing to lose with our Νo result- Νo charge policy. Call us today at 201-645-0888 for great sewer cleaning service in NJ. 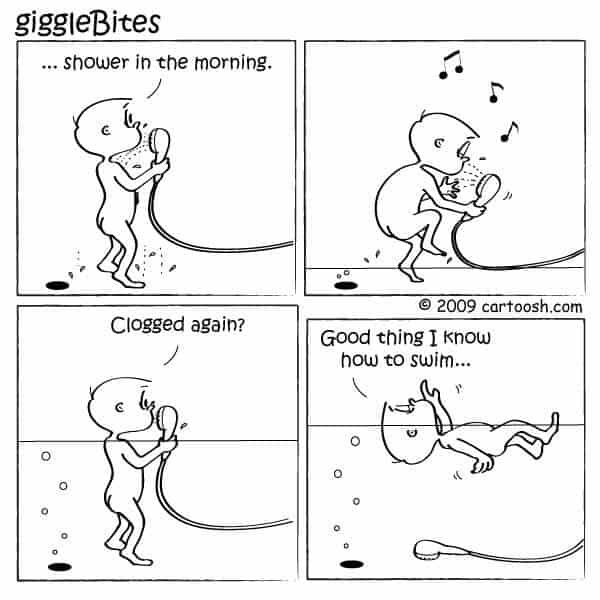 At A1 Sewer & Drain Services, we can clear out stubborn NJ sewer clogs with hydro jetting. Hydro jetting uses streams of high-pressure water to blast away tree roots, sludge, paper, and other materials that can build up inside your sewer line. Cleaning your drains with the hydro jetting process can take as little as half an hour, leaving your sewer pipes clear of all debris. 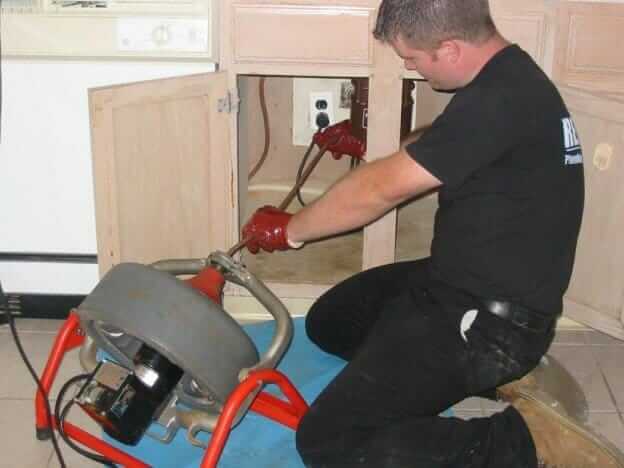 Professional NJ sewer cleaning plumbers use equipment that can enter the sewer line through the cleanout, along with sewer inspection cameras that allow a direct view of the inside of the pipe. 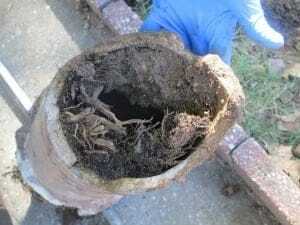 Tree roots growing into sewer lines. Sludge that accumulates from organic waste. Grease from kitchens or waste. Sand and dirt from outside the pipe. Paper products that went down toilets or drains. If you’re having widespread plumbing and drainage problems in your NJ home, the problem could be a clogged sewer line. Call us any time at 201-645-0888 at A1 Sewer & Drain Services for professional sewer cleaning in north NJ. 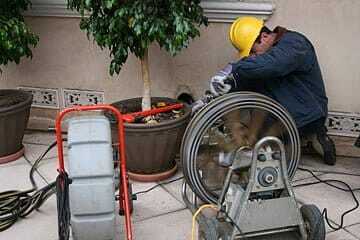 Not all NJ sewer problems can be fixed with sewer water hydro jetting. If you have a broken sewer pipe, you’ll probably need sewer repairs or sewer pipe replacement instead. At A1 Sewer & Drain Services, we provide trenchless solutions for sewer replacement and sewer pipe repair. Don’t worry about your lawn and yard being disrupted by digging: with trenchless sewer repairs, we can install pipe liners or replace sections of pipe through only small entry points. Call us 24/7 for immediate sewer cleaning service in NJ! Clogged sewer line? Call us today at A1 Sewer & Drain Services for sewer cleaning or sewer repairs from experienced NJ plumbers. We’re always available 24/7 for emergency solutions for your NJ sewer and drain problems. Call us today at 201-645-0888 for any sewer cleaning or sewer repair — No Result, No Charge.